I wanted to pick a word that had relevance to New Year's Day but I couldn't think of one. 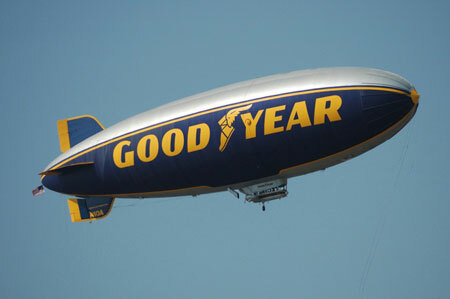 I figure there are probably some blimps flying over the various Bowl games today so it was good enough. Here's to a great 2010 filled with lots of funny words!